Stagg, Ronald. "Peter Matthews". The Canadian Encyclopedia, 15 December 2013, Historica Canada. https://www.thecanadianencyclopedia.ca/en/article/peter-matthews. Accessed 20 April 2019. Peter Matthews, farmer, rebel (b in Marysburgh or Sidney Twp, Qué [later UC] 1789 or 1790; d at Toronto 12 Apr 1838). 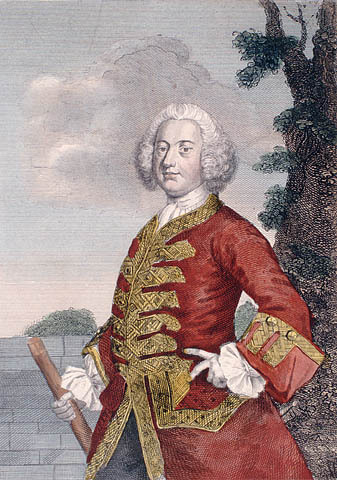 The son of Loyalists, Matthews was a prosperous farmer and leading figure in Pickering Township. 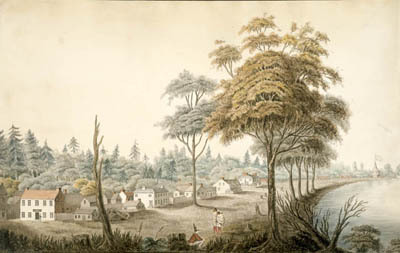 Peter Matthews, farmer, rebel (b in Marysburgh or Sidney Twp, Qué [later UC] 1789 or 1790; d at Toronto 12 Apr 1838). The son of Loyalists, Matthews was a prosperous farmer and leading figure in Pickering Township. Angry with government development policies, he was persuaded to lead his neighbours to join the REBELLION OF 1837. He was captured, tried and executed.